Established in 1996, Cameras Stop Crime™ was created to fill a gap in the local professional CCTV installation market in Dumfries & Galloway. Partnering the main CCTV manufacturers and UK distributors who we know we can trust to supply the best quality cost-effective solution ensures we can offer the latest quality products regardless of the situation. 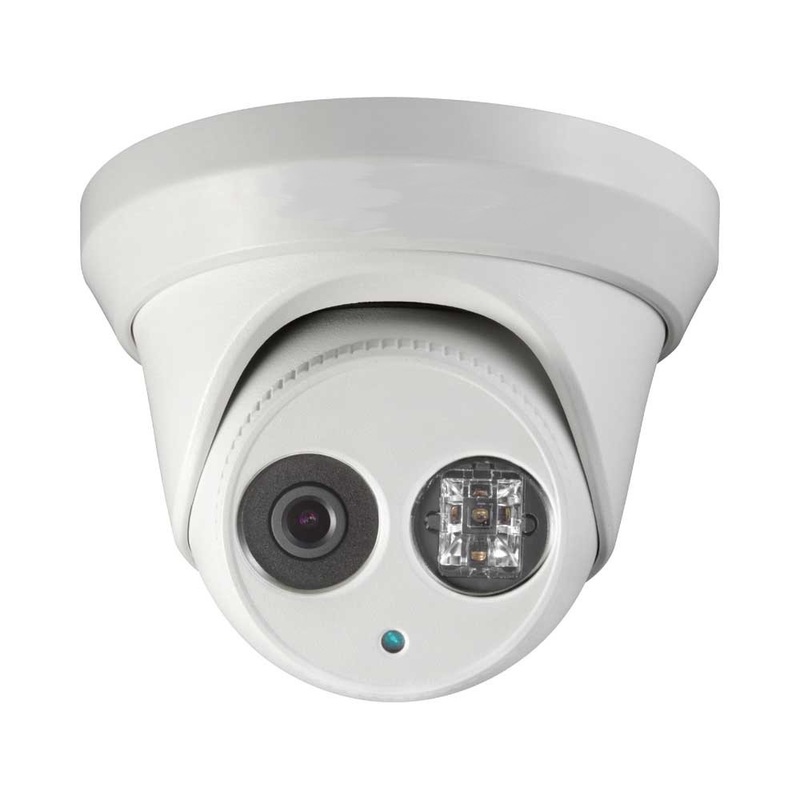 Dealing solely with CCTV, Cameras Stop Crime has the in-depth knowledge and experience to provide you with solutions that work, coupled with an excellent after-sales service. Contact us today to discuss your security requirements: call 01387 750689 or email us at: info@camstop.co.uk. We install Internet Protocol CCTV systems - read more. ANPR Camera systems installations - read more.